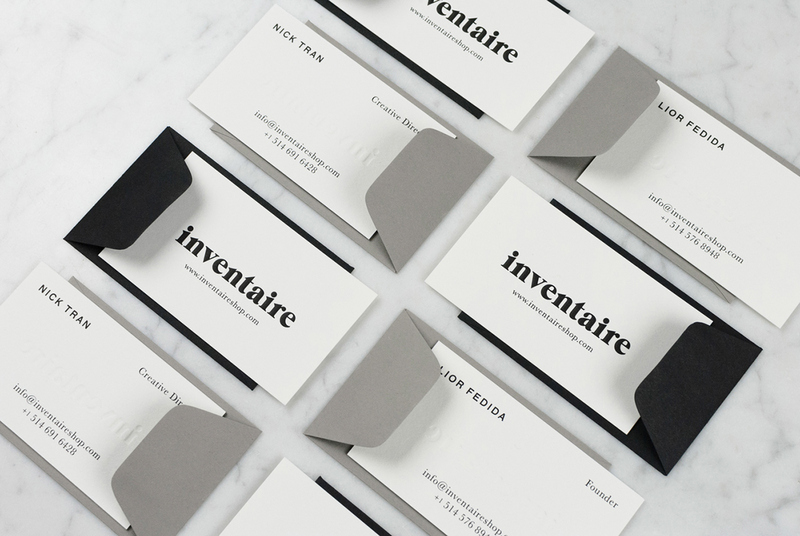 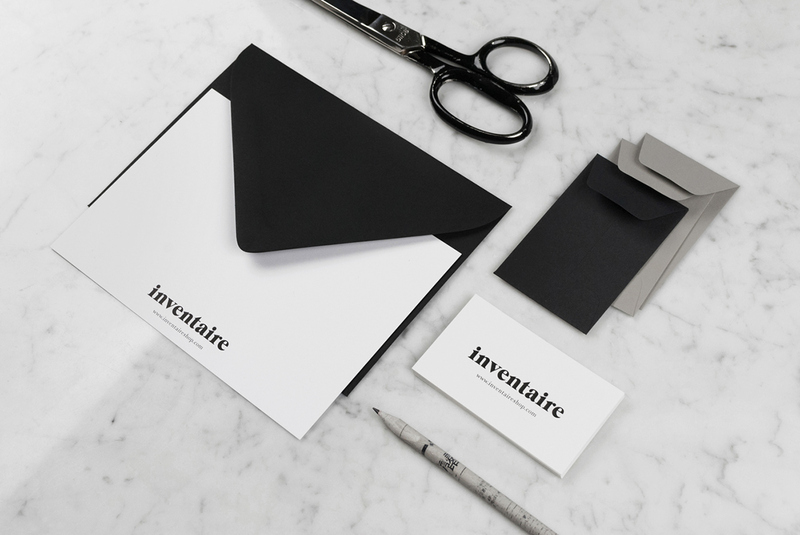 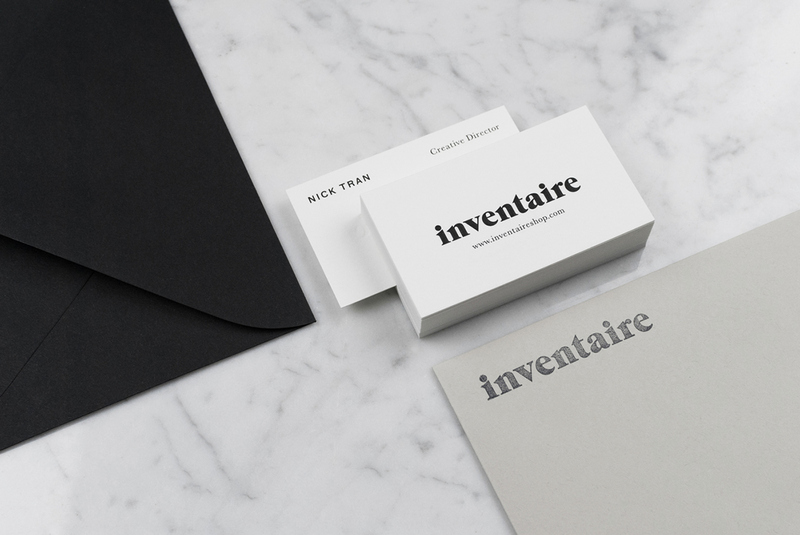 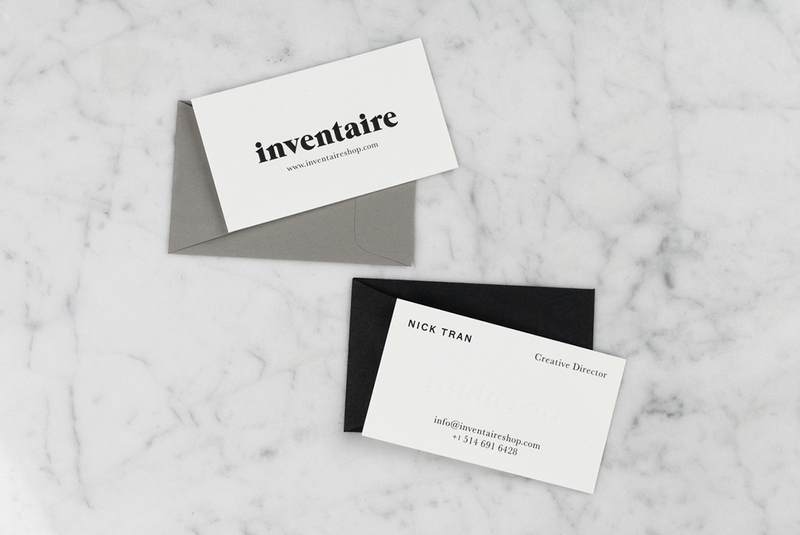 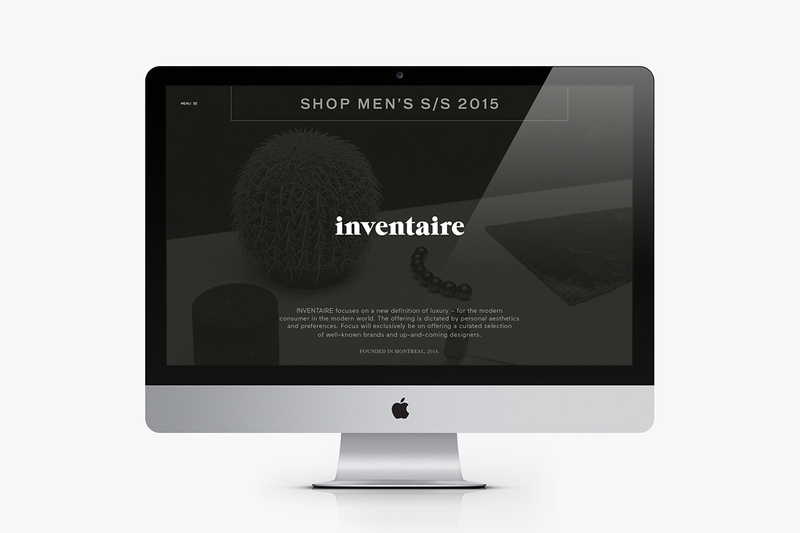 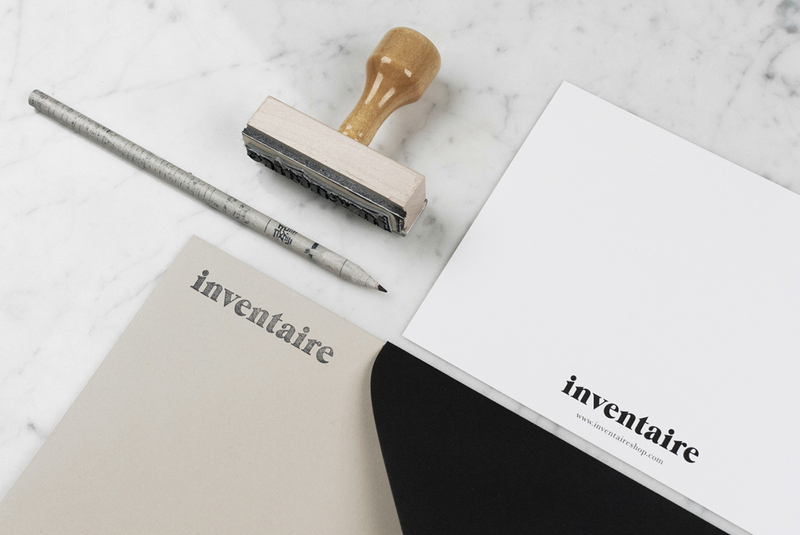 Brand development for Inventaire Shop, an online fashion retailer founded in Montreal. 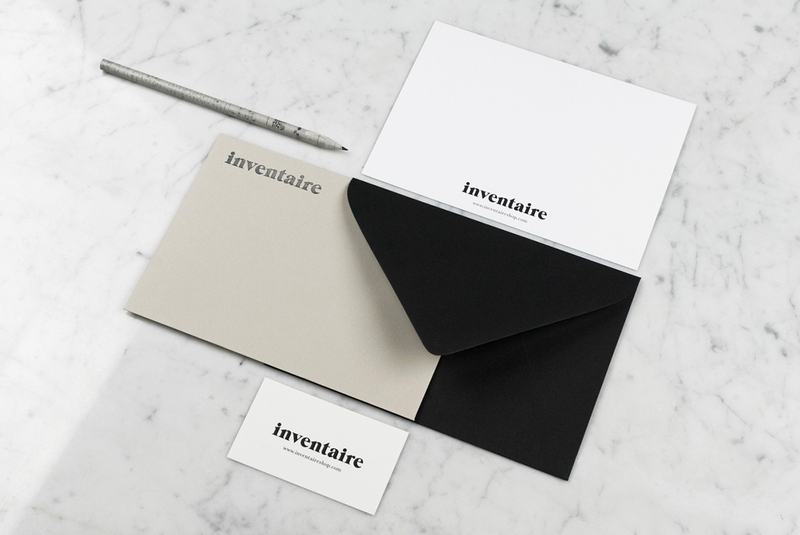 Inventaire focuses on a new definition of luxury – for the modern consumer in the modern world. 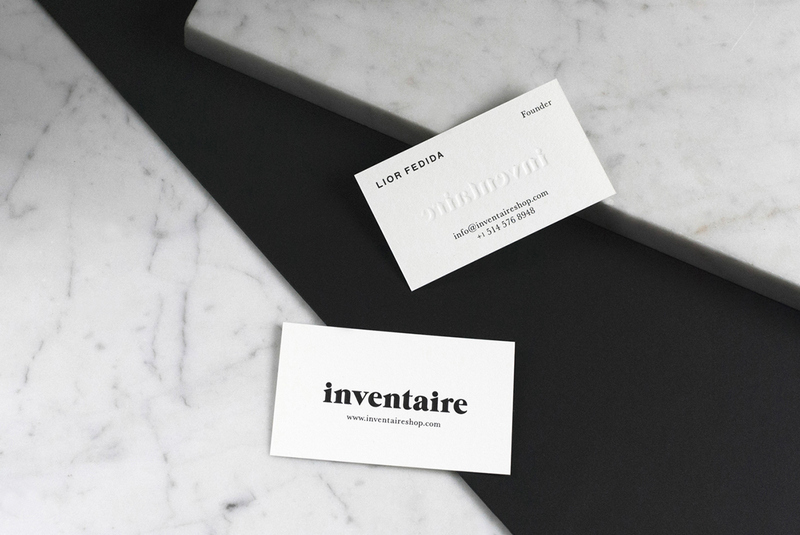 The offereing is dictated by personal aesthetics and preferences. 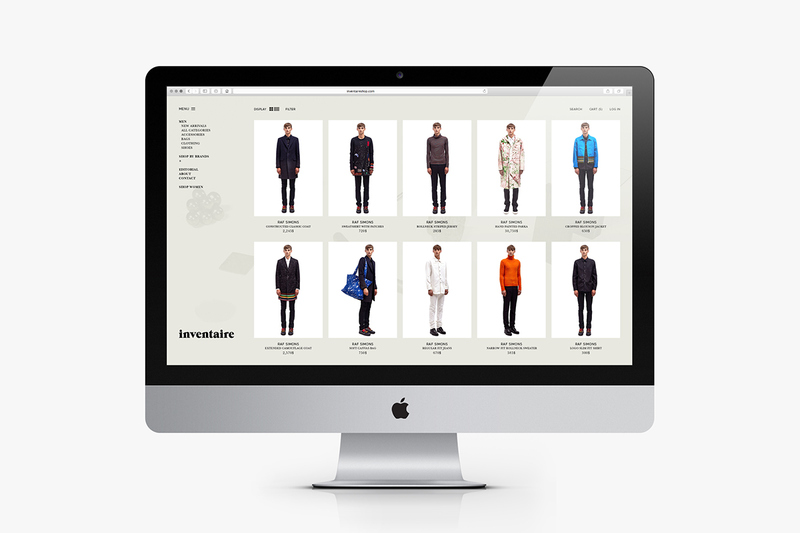 Focus is exclusively on offering a curated selection of well known brands and up-coming designers. 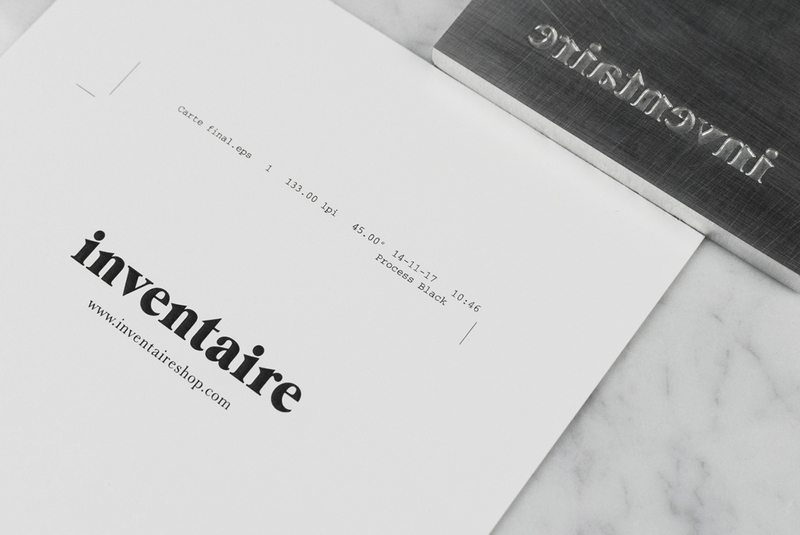 Brand development for Inventaire Shop, an online fashion retailer founded in Montreal.